With the MegaMillions jackpot recently having grown to a record $1.537 billion (€1.35 billion), thoughts have turned to the biggest lottos and jackpots around. What's the biggest lottery in the world? What's the biggest lotto win ever in Ireland? What's the biggest win ever in the world? What's the most ever won on EuroMillions? ! There's been quite a lot of talk about record jackpots recently. Over the summer we were celebrating a Guinness Worlds Record achievement for the biggest online gambling payout when one of our Lottolanders won that amazing €90 million from her EuroJackpot bet. Powerball holds the world-record for biggest jackpot, but the MegaMillions lottery - currently at €171 million - is always a threat to its position at number one. Let's take a look at the biggest lottos and jackpot payouts in the world. PowerBall is in the record books as having paid the largest jackpot of all time, with MegaMillions coming in a close second place. Powerballs record-breaking jackpot was worth €1.4 billion, and even though this is a staggering amount it is still a considerable amount less than the amount paid out in prizes by the Spanish Christmas Lottery, a.k.a. "El Gordo", which regularly boasts an overall prize pool of €2.3 billion. The difference is that El Gordo shares that prize fund around much more equitably, so nobody will take home a single jackpot prize to rival that of Powerball. But could PowerBall or MegaMillions ever unseat El Gordo to take the title of "Biggest Lotto in the World?" There is still a long way to go for either of those lottos to reach the magical €2.3 Billion mark, but never say never! Powerball holds the undisputed title of world's biggest lottery jackpot, holding off the threat of MegaMillions to keep that honour. 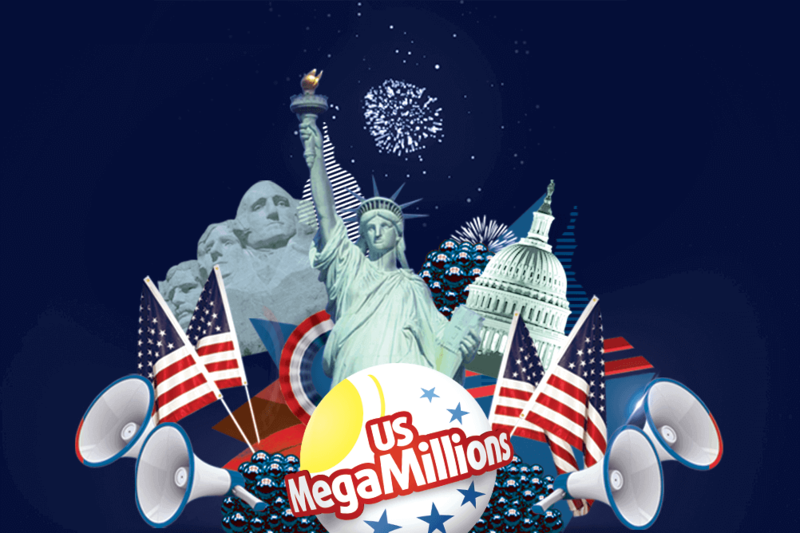 Powerball is still the king of lotteries, but MegaMillions has given us the biggest ever lotto win by one person. In October 2018 MegaMillions won the record for the largest lotto amount ever won by one individual when their jackpot of $1.537 billion was won by a ticket purchased in South Carolina. The biggest lottery jackpot ever won in Ireland was the €115 million which was claimed by Dolores McNamara all the way back in July 2005. Amazingly that record has not been broken since then, but somebody will top it eventually. Apart from Dolores all the other winners on this list decided to remain anonymous, which is why we have provided locations rather than names. Go to the MegaMillions page for your chance to create a new Irish record for the biggest lottery betting win of all time, and who knows, maybe you could be appearing on the next version of this list!